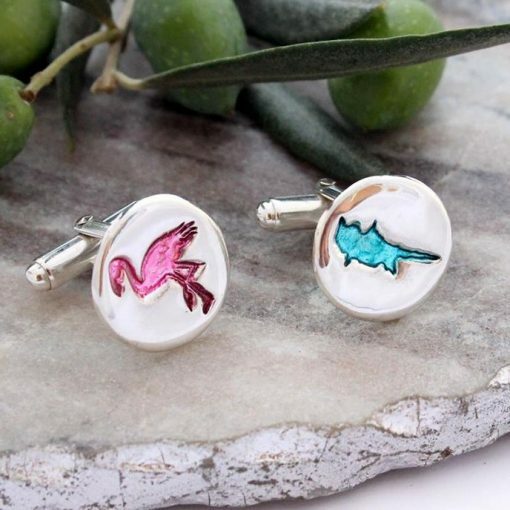 Spectacular pure silver Cyprus and Flamingo cuff links. 2 short words or dates on each. Spectacular pure silver Cyprus cuff links with a map of Cyprus & Flamingo pressed into the surface of each silver cuff link. 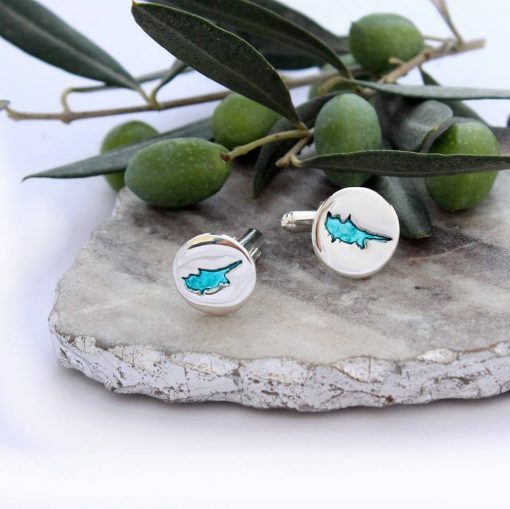 It is also possible to select 2 Cyprus maps or 2 flamingos for your silver Cyprus cuff links. Flamingo’s a very on trend at the moment, so Flamingo Cuff Links are a fantastic gift, even without a link to Cyprus! 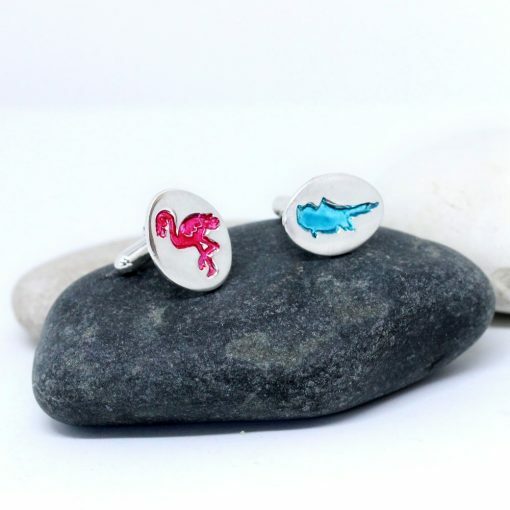 Your silver Cyprus and Flamingo cuff links are available in 3 shapes; round, square and oval, and in chunky or standard thickness. 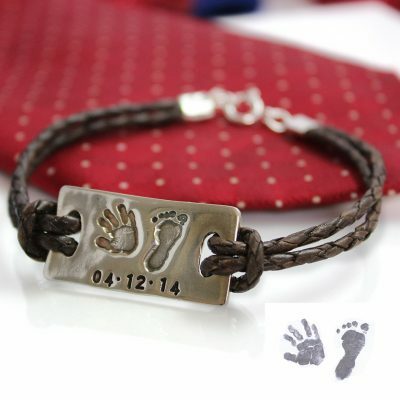 Each silver Cyprus cuff link or Flamingo Cuff link will hold one image. 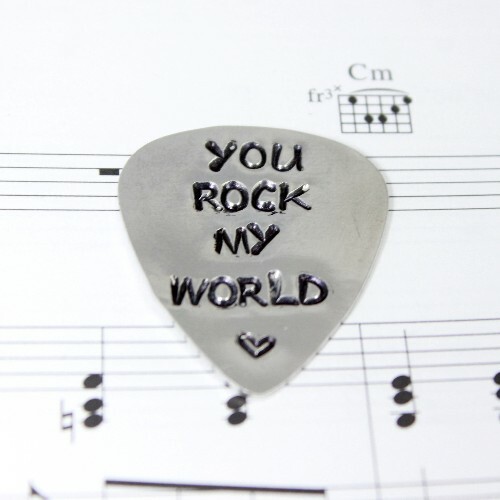 Once you have placed your order for your silver Cyprus or Flamingo cuff links, we will confirm your engraving instructions and start to create for you! 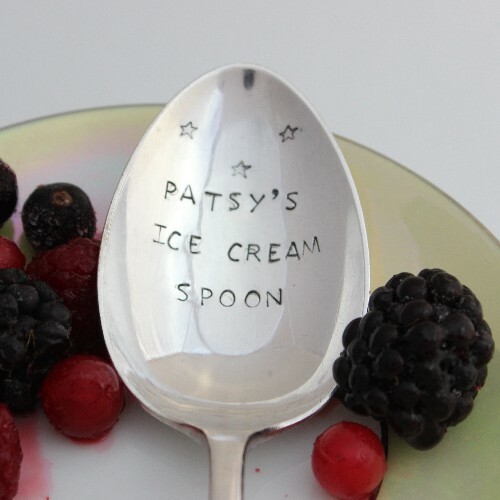 Your engraving can be a couple of short words and will be engraved by hand on the reverse. 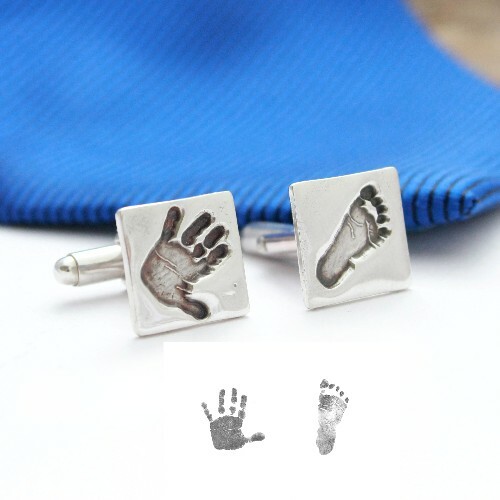 If you have any questions at all regarding your silver Cyprus cuff links and Flamingo cuff links, please use the ‘contact me’ form and I will do my best to provide the information you need as quickly as possible.